Cairo ICT 2015 was a launch pad for several cooperation agreements between all official and private institutions working in the field of ICT. 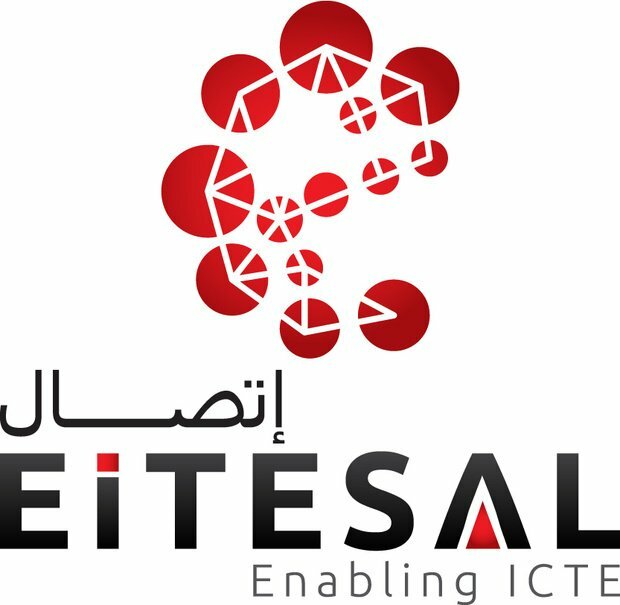 One of the most important agreements was the one between the electronics research institute that is affiliated with the ministry of scientific research and technology on one side and several ICT companies and institutes on the other, one of which was Eitisal. The agreement covers the development of 7 new products that are 100% Egyptian design as a first stage. The cooperation includes also Zuweil city for science and technology, the Arab academy for science, technology and maritime transport, Cairo University, the American University in Cairo, the petrol research academy along with many others. The revenues from the electronics industry now reach up to 2 million dollars and is expected to reach 10 billion dollars by the year 2020, creating 30,000 job opportunities directly and 120,000 indirectly.